Merga, Margaret. 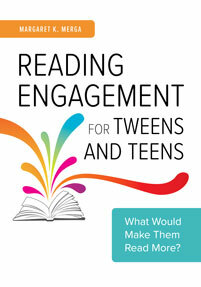 Reading Engagement for Tweens and Teens: What Would Make Them Read More?. Libraries Unlimited, 2018. ABC-CLIO, publisher.abc-clio.com/9781440867996.